Leadership to focus on motivating and inspiring employees. Using company incentive & events as motivational tools. Given the current challenging economic environment, organizations now understand how critical it is to get the best from their people and so try to use innovative ways to engage and motivate them. Leaders are now focused on the use of motivational tools like incentives trips and events to increase employee knowledge and performance and give them the edge over the competition. The emphasis at leading corporate organizations on utilizing these platforms to drive better employee performance has never been higher. 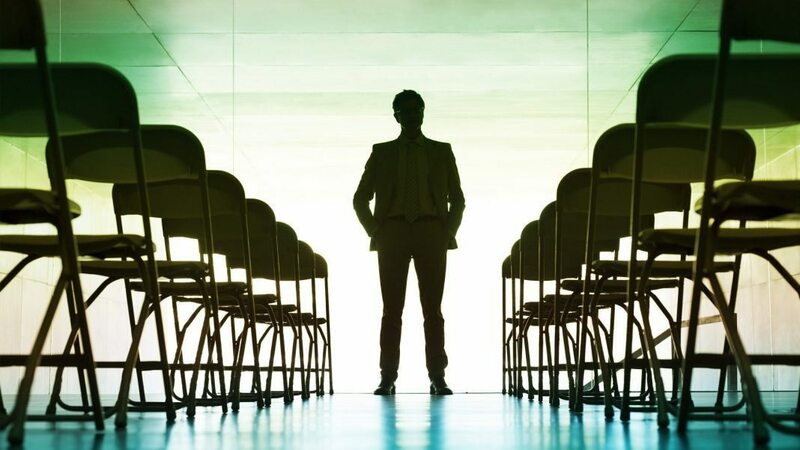 He further expands, “For instance, an activity for the team to celebrate at the end of a successful week or a venue for 1000 leaders to assemble annually – is critical. Having been involved in delivering some of the biggest corporate events in the past 10 years, the main challenge for leaders to deliver something that adds value to the individuals, the organization and which people genuinely enjoy and appreciate. If it can also help them go back to the organization and make a difference to deliver success, then even better.” Whilst as Global Head of Leadership at UBS Chris worked on using events, both large and local, as a key part of to the successful strategy to transform organizational performance. This was so successful that is it now part of a Harvard Business School Case Study. Chris Roebuck will be speaking at the 4thAnnual MICE Arabia Congress 2016 on “Getting the best from your team: Leadership lessons to consider.” The presentation by Professor Chris, will highlight how to leverage individuals own experience and motivation as a powerful tool to get the most from your team while focusing on the effect of motivational rewards like incentive trips and the significance of events. Chris maintains that organizations and teams are increasingly recognizing that even in cost conscious time, incentive trips, corporate events and professional conferences add value to the company as the benefits multiply what is being delivered inside the organization. The 4thedition of the MICE Arabia Congress, taking place on the 1st& 2ndof March at the Palazzo Versace Hotel in Dubai, will bring together thought leaders and professionals who have expertise on the Business travel, Incentives and Events industry. The agenda for the conference will provide insightful presentations and discussions on the Business travel & MICE segment while still retaining a core focus on one to one business meetings between the MICE planners and the travel & hospitality suppliers.